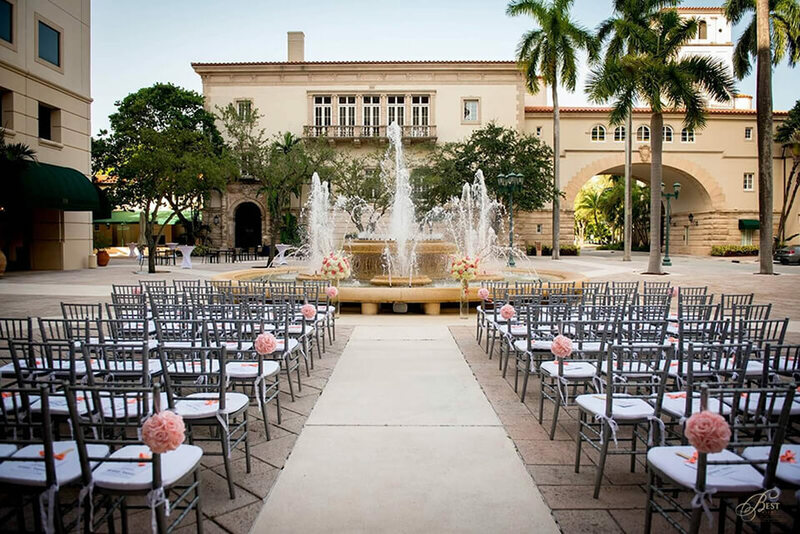 With the perfect blend of classic beauty and historic charm, Miami’s Douglas Entrance is the perfect space for your wedding ceremony and reception. The classic elegance of the traditional arch, bell tower, and fountains will create the perfect backdrop for your special day. A ceremony held with the gorgeous fountain in the background will create a beautifully picturesque moment als you tie the knot under the clear blue sky. 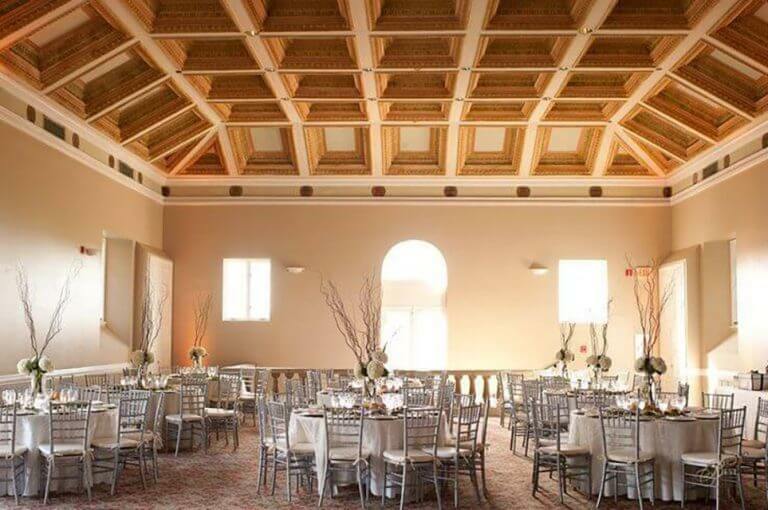 The majestic vaulted ceiling with a combination of cream walls and wood paneling create an elegant and magnificent atmosphere perfect for celebrating your special day with your loved ones. Public transportation less than one block away from the venue. Douglas Entrance's online reviews are still being processed by our team, please come back in a few days. 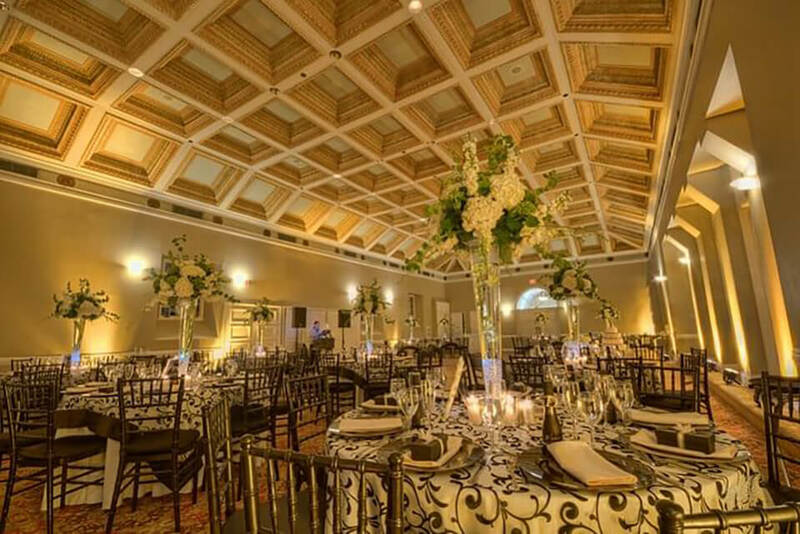 With the perfect blend of classic beauty and historic charm, Miami’s Douglas Entrance is the perfect space for your wedding ceremony and reception. 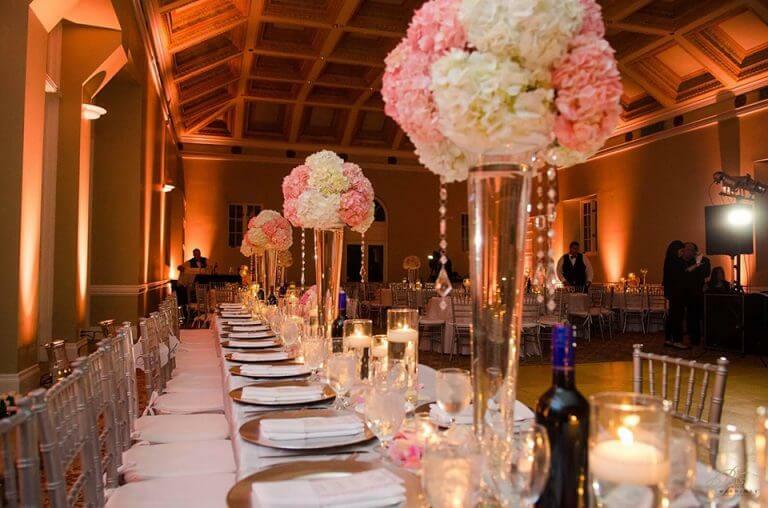 The location of this venue also attracts many guests to feel as if they were at a historic style wedding. 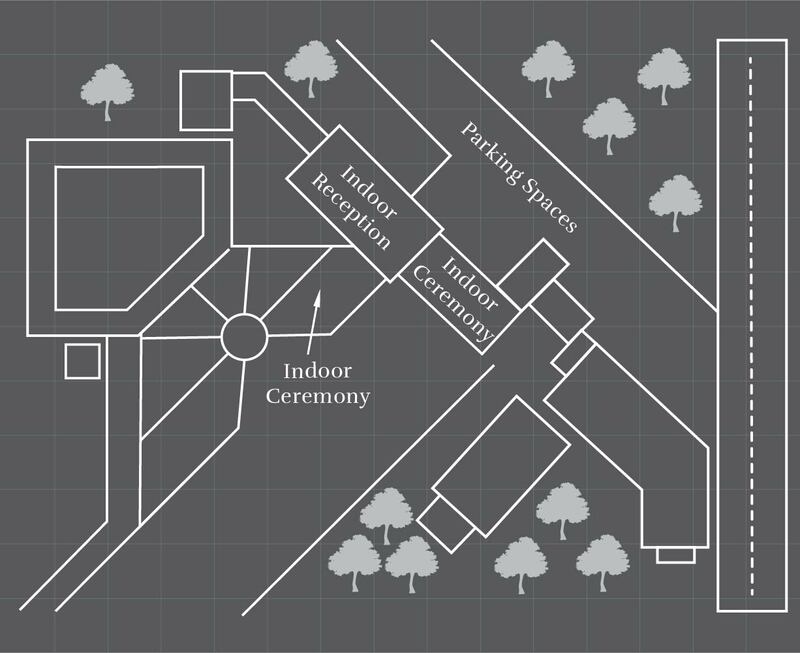 The ceremony can be held in front of the gorgeous fountain which in the background will create a beautifully picturesque moment as you tie the knot under the clear blue sky. Old world charm and vintage romance will radiate from your ceremony held in one of the granite stone walled rooms with a chandelier throwing warm, dim light over you and your guests. The reception space is both strikingly grand and elegant and flexible in terms of décor to make your reception unique and special. The majestic vaulted, geometric ceiling with a combination of cream walls and wood paneling create an elegant and magnificent atmosphere perfect for celebrating your special day with your loved ones. With options for lighting, linens, and table settings, your reception will be uniquely yours and your guests will be in awe of the beauty of the space and the entire celebration. Douglas Entrance's online reviews are still being processed by our team, please come back in a few days., contact us!